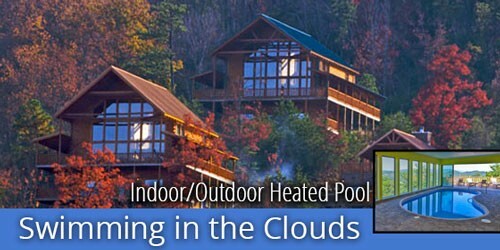 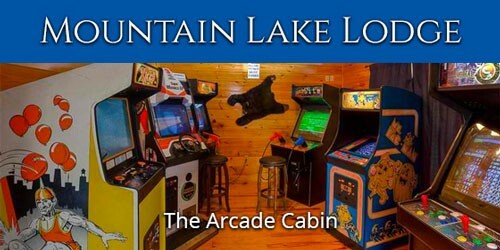 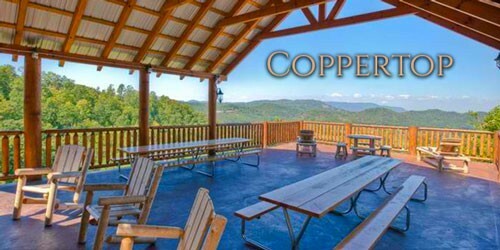 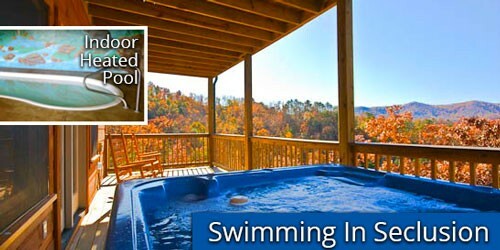 Pigeon Forge Vacation Rentals by owner (VRBO) are lodging rentals owned by individuals who have lavished a large amount of care and attention onto their own property. 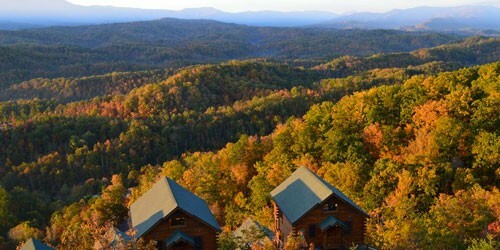 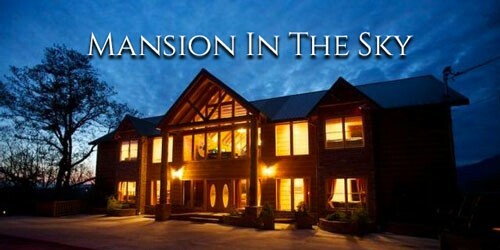 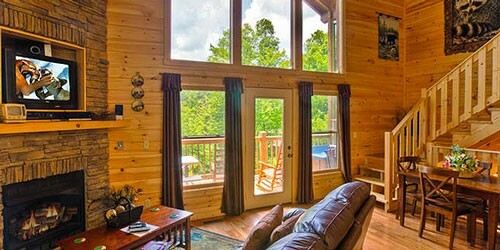 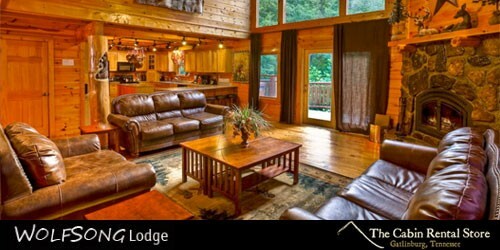 A vacation rental in someone’s private home or cabin rental can be far superior to staying in a hotel. 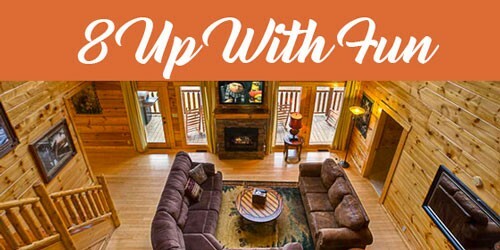 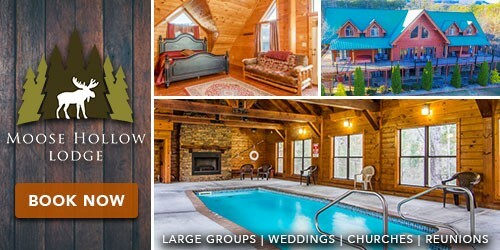 What better way to spend your vacation than tucked away in one of Pigeon Forge, Gatlinburg, and Sevierville's Private Luxury Rentals. 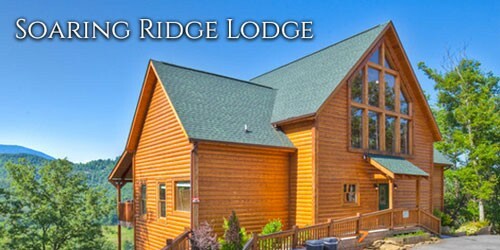 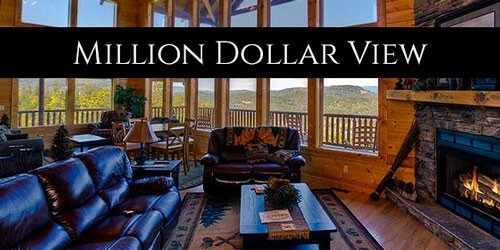 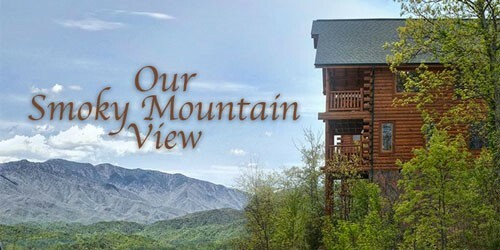 A truly customized Pigeon Forge VRBO experience awaits you and your guests.